These are unlike anything ever before seen in the motorcoach business. 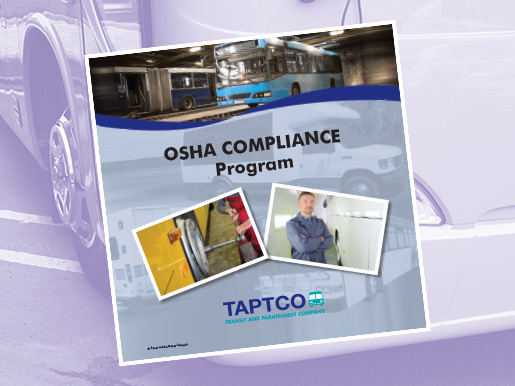 The quality and content of your bus operator training is by far the most important factor in your operations. It sets the foundation for everything else you do. 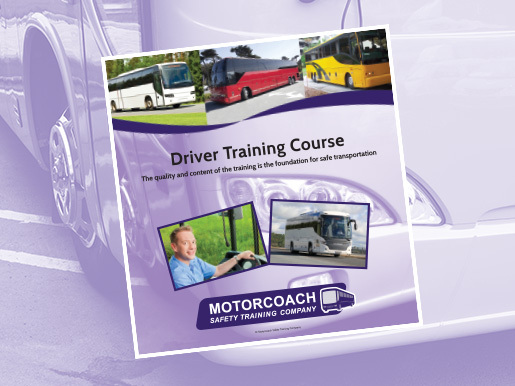 This course contains the highest quality motorcoach driver training videos containing multiple narrators, many drivers and really demonstrates the safest actions to help driver do it right, the first time, every time. 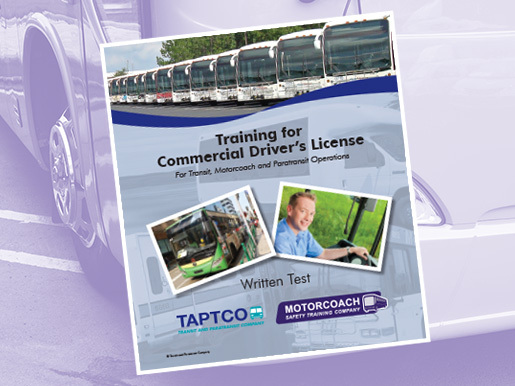 Turning applicants into qualified motorcoach drivers is always a challenge. Many great applicants are lost due to the difficulty of passing the CDL written test. This new course has made the training far easier to understand and will increase the success in applicants passing the test first time. 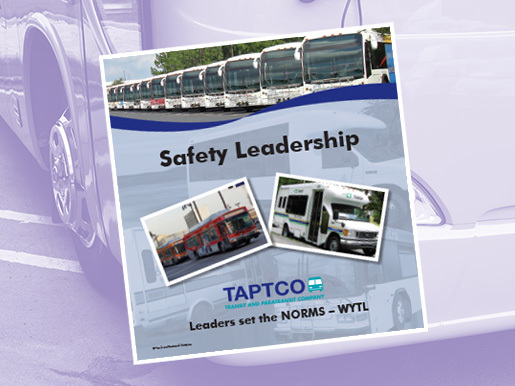 This course teaches all leaders how to set safe NORMS so that drivers do it right, the first time, every time in everything they do such that all unsafe behaviors are eliminated and accidents are greatly reduced. This course includes an easy to follow process guide that allows you to document all training and actions provided and only takes around six hours each year to be in compliance.